Didn’t get to the ICANN meeting in Panama? Spent too much time at the bar and need to catch up on what’s been going on? Or were working elsewhere in your own meetings and want to catch up on what happened? 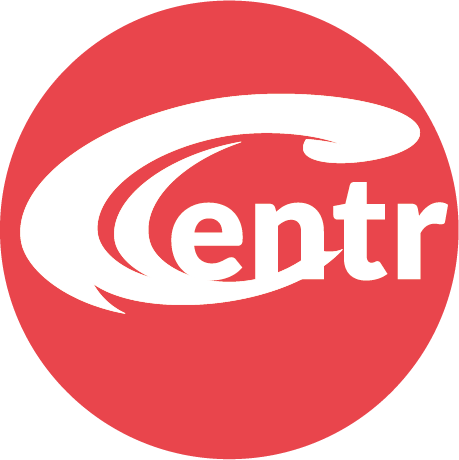 If so, CENTR has the answer. They’ve published their “Report on ICANN62”. The 8 pages of reports on the meeting covers a ccNSO Report and a GAC Report, which included a GDPR update on the implementation of the temporary specification.